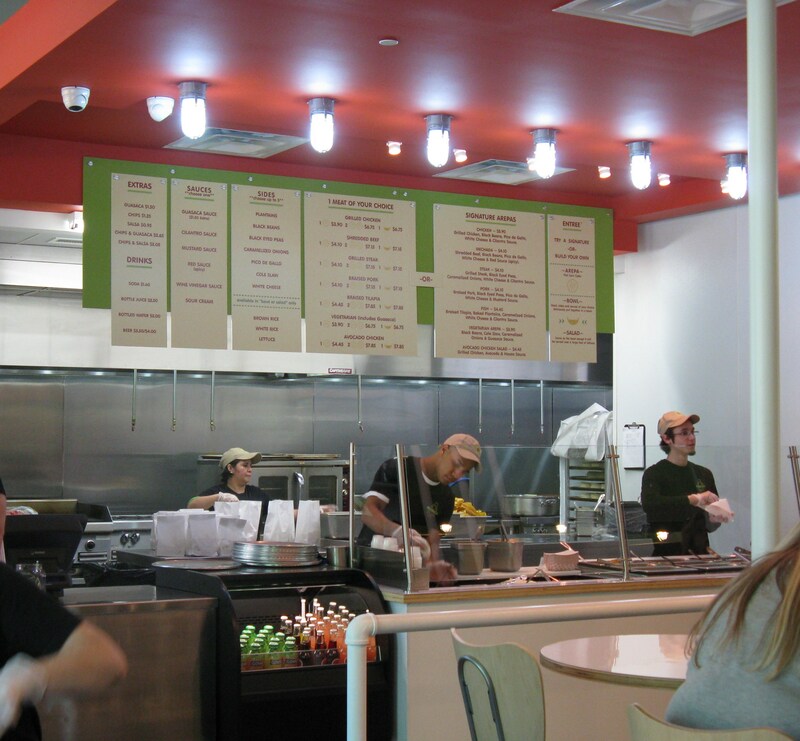 Restaurant Review: Guasaca Arepa & Salsa Grill, Raleigh, N.C. 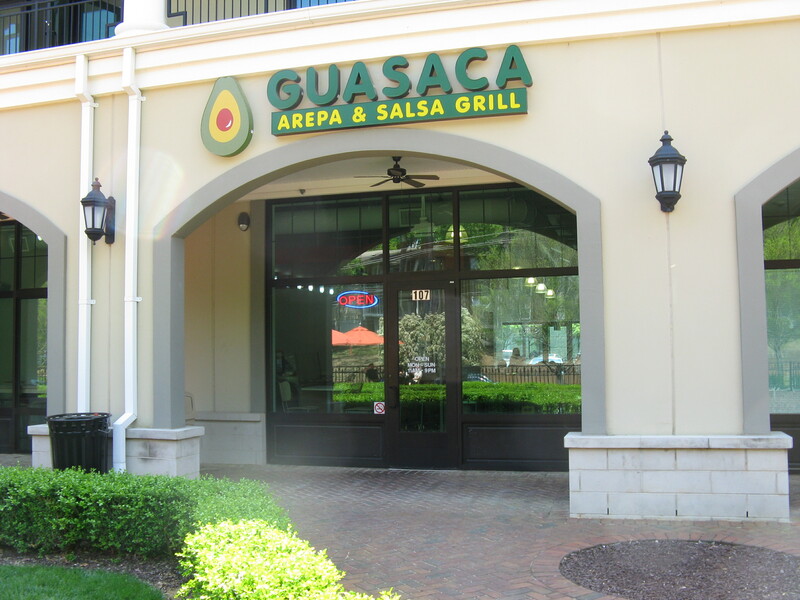 If you live in Raleigh and want to try some fresh and wonderful food based on Venezuelan cuisine, head on over to Guasaca, which recently opened off of Lake Boone Trail, right down from Rex Hospital. Believe me; you’ll be glad you did! According to Guasaca’s website, the restaurant was “born out of the belief that it is possible to offer food that is delicious, affordable, fresh and healthy, all at the same time.” Well guess what? Guasaca lives up to all of this, and more! Needless to say I am thrilled that this new restaurant is less than three miles from home. It is set up somewhat like a submarine sandwich store – you stand in line and once you get to the counter you choose your ingredients. The line has always moved quickly when I’ve been there and the service is some of the friendliest I’ve seen anywhere. This entry was posted in Restaurant Reviews and tagged eat drink and be merry, Guasaca Arepa & Salsa Grill, Guasaca Raleigh NC review, Guasaca's arepas, Guasaca's guasaca, kel's cafe of all things food, Restaurant Reviews Raleigh NC on April 25, 2013 by kelleychisholm. 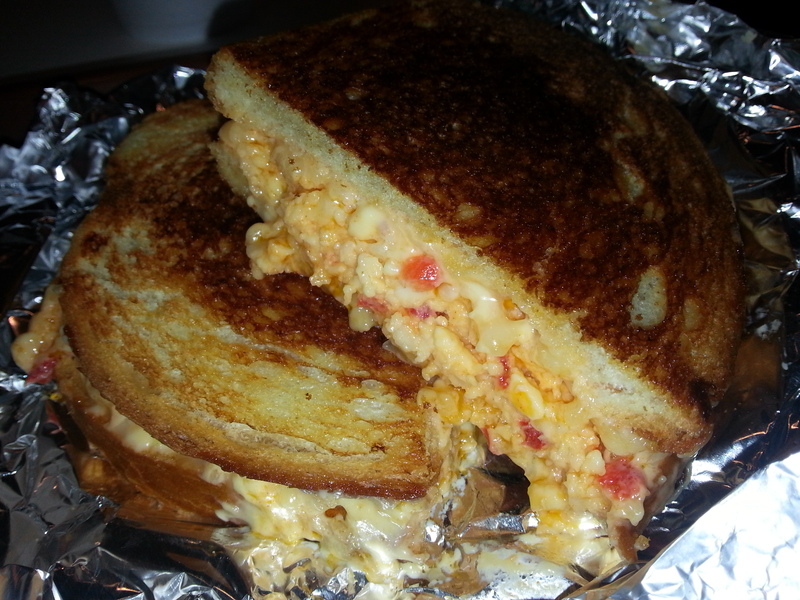 Restaurant Review: Community Deli, Raleigh, N.C. 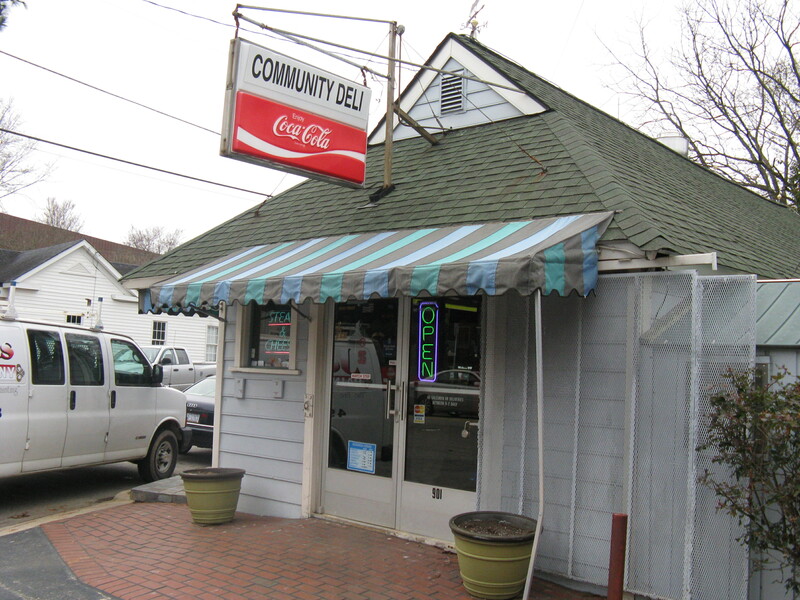 I probably drove by the Community Deli (901 Oberlin Rd., Raleigh, N.C.) a thousand times before finally stopping in a couple of weeks ago. The building itself is fairly nondescript – nothing really special to entice me to try it. Community Deli is close to Cameron Village Shopping Center, so if I’m hungry, I usually go to one of the many good restaurants there. But I kept noticing the daily special sign, with sandwiches, burgers or hot dogs at great prices. So I finally decided to give it a try and have been back several times in the past couple of weeks for the good deli food and the friendly, friendly service. 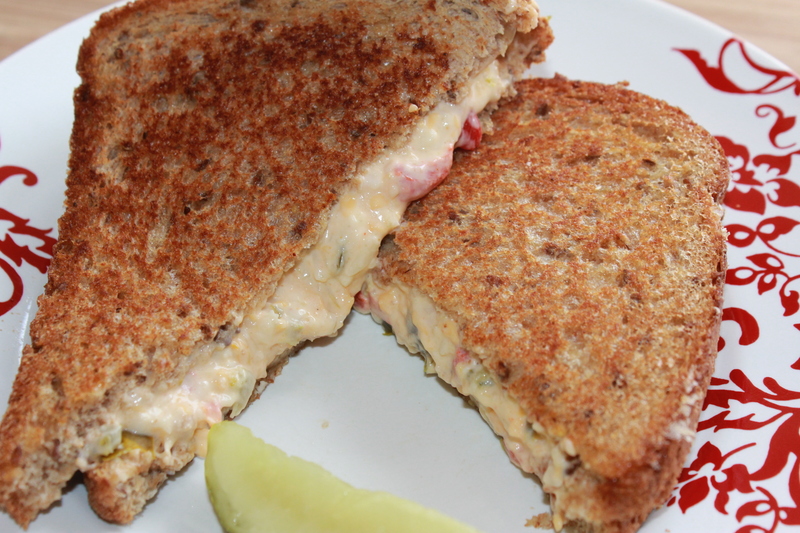 This entry was posted in Restaurant Reviews and tagged Community Deli Raleigh NC, Community Deli review, eat drink and be merry, Homemade soups Raleigh, kel's cafe of all things food, Raleigh NC deli, Restaurant Reviews Raleigh NC on March 7, 2013 by kelscafe. In May I asked my readers what were their favorite places in the Raleigh area for brunch. 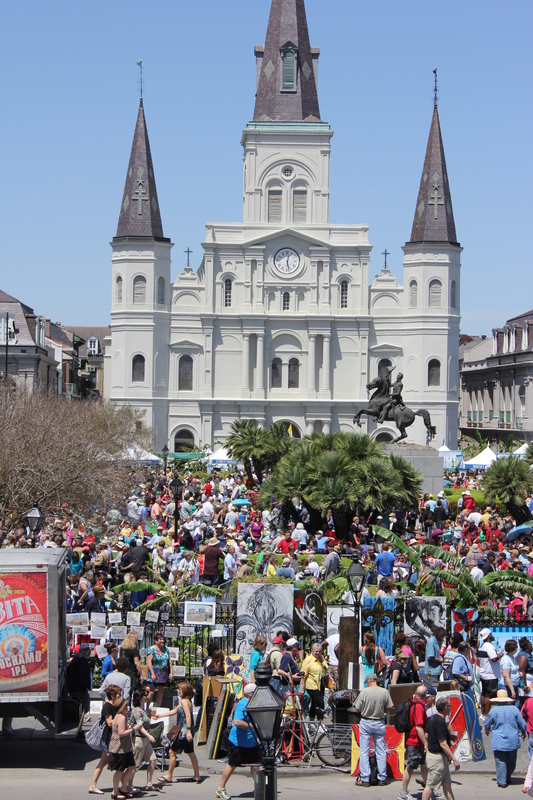 I received numerous recommendations and have tried to eat at most of the places suggested. So finally, after many months of research, I’ve come up with some of my favorites. I’ve divided them into two separate posts: Buffets (read about them at: http://kelleychisholm.com/2012/12/13/raleighs-best-brunches-part-1-buffets/) and Menu-Only Ordering. 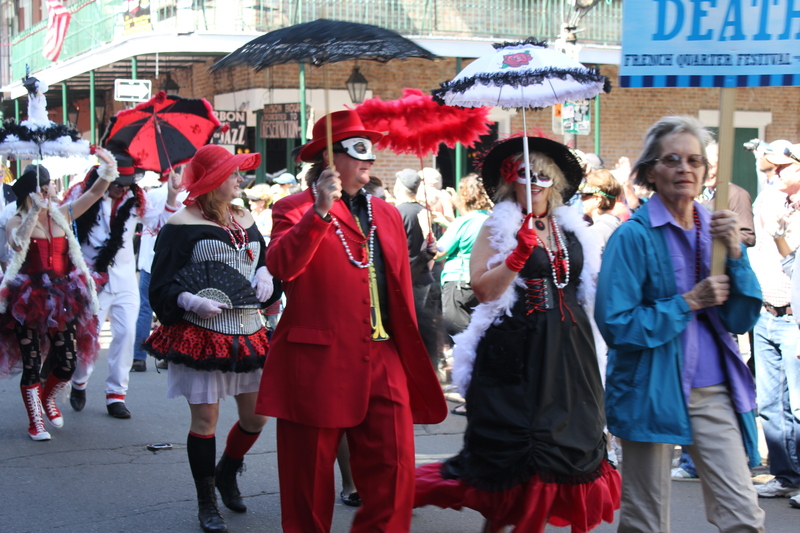 This part focuses on places that serve brunch only from their menus, and many offer it both on Saturdays and Sundays. It’s always good to check with the restaurant first for its hours and to see if you need to make reservations. This entry was posted in Raleigh's Best, Restaurant Reviews and tagged Beasley's brunch Raleigh NC, Busy Bee Brunch Raleigh NC, Coquette's brunch Raleigh NC, eat drink and be merry, Irregardless brunch Raleigh NC, kel's cafe of all things food, NoFo Brunch Raleigh NC, Raleigh's best brunches, Restaurant Reviews Raleigh NC on December 27, 2012 by kelscafe. In May I asked my readers what their favorite places in the Raleigh area for brunch are (and congratulations to Jennifer K. for winning the $25 gift card to Target for her suggestion.) 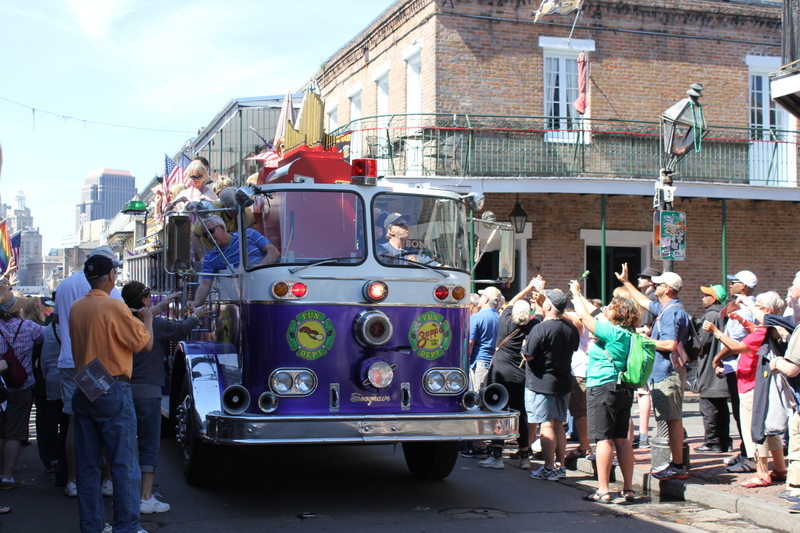 I received numerous recommendations and have tried to eat at most of the places suggested. So finally, after many, many months of research, I’ve come up with some of my favorites. Because I like so many places I tried, I’ve decided to divide this post into two separate parts: Buffets and Menu Only. This part concentrates on some the buffets I visited in Raleigh, which are only open on Sundays. I actually prefer ordering from a menu rather than going to a buffet, mainly because I tend to eat too much because I want to try everything in sight. I then wind up feeling miserable for a few hours. Oh the things I do for this blog! This entry was posted in Raleigh's Best, Restaurant Reviews and tagged Buku brunch Raleigh NC, eat drink and be merry, kel's cafe of all things food, Paparazzi brunch Raleigh NC, Raleigh's best brunch buffets, Raleigh's best brunches, Raleigh's best weekend brunch, Restaurant Reviews Raleigh NC, The Oxford brunch Raleigh NC, Tir Na Nog brunch Raleigh NC on December 13, 2012 by kelscafe. 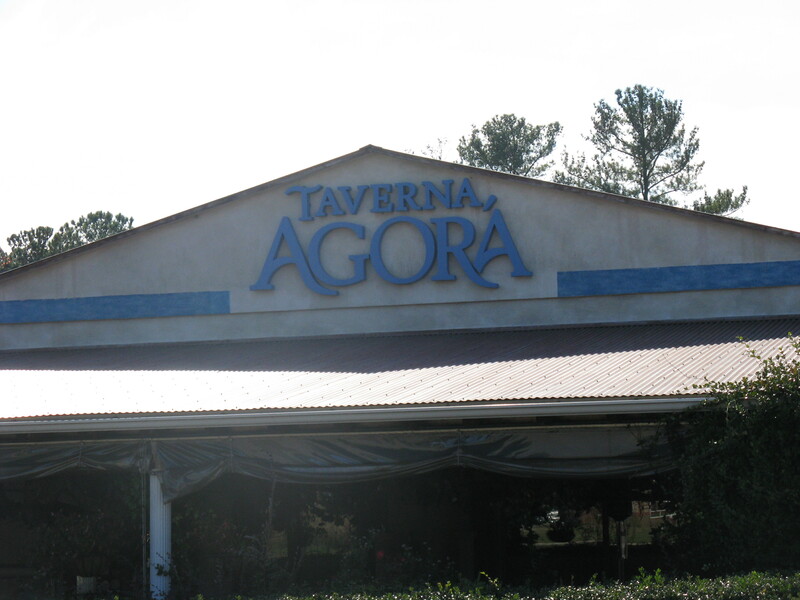 Restaurant Review: Taverna Agora, Raleigh, N.C. I was craving Greek food the other night, so Brad and I headed over to Taverna Agora (6101 Glenwood Avenue Raleigh, NC 27612), our favorite Greek restaurant in Raleigh. 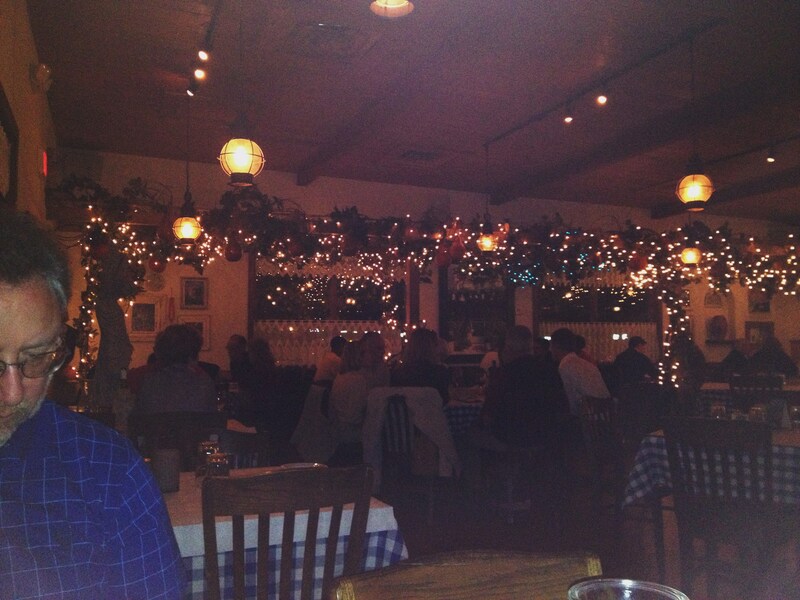 I love the “rustic ambience” of this place – it is so warm and inviting. There’s a great outdoors patio that is open most of the year, weather permitting. I’ve never sat outside since I like the atmosphere of indoors dining room (sorry for the dark pic), but maybe next time. This entry was posted in Restaurant Reviews and tagged eat drink and be merry, Greek food Raleigh NC, Greek restaurant Raleigh NC review, Greek restaurant Research Triangle NC, kel's cafe of all things food, Restaurant Reviews Raleigh NC, Spanakopita Taverna Agora Raleigh NC, Taverna Agora Raleigh NC, Taverna Agora review on November 8, 2012 by kelscafe. 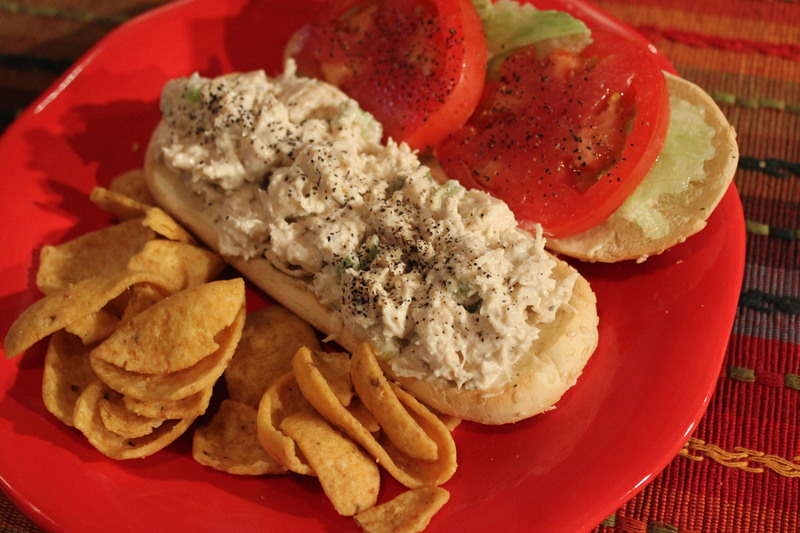 There’s just something about creamy chicken salad that makes it one of my favorite sandwich fillings. I like mine mixed with fresh chicken (preferably white meat) celery, onion, lite mayo, salt and pepper – that’s about it, although every now and then sliced grapes and sweet pickles can slide into the mix. I’m not too picky about the bread it’s served on (rolls, sourdough, rye, wraps, etc.) as long as it’s good and fresh. Or I can eat it right out of the container, plain. Several months ago I posted my favorite Chunky Chicken Salads in Raleigh, with the promise to follow up with the best creamy chicken salads in the area. I could research this topic forever (and probably will) so I finally decided to get on with it and publish my favorites so far. This entry was posted in Meat and Poultry, Raleigh's Best, Restaurant Reviews and tagged Cameron Bar and Grill Chicken Salad, Creamy chicken salad, eat drink and be merry, Fresh Market chicken salad, Justin's Grill Raleigh Chicken Salad, kel's cafe of all things food, Pharaoh's Grill Raleigh chicken salad, Poppyseed Market Raleigh chicken salad, Raleigh's Best Creamy Chicken Salad, Restaurant Reviews Raleigh NC, Snoopy's Raleigh Chicken Salad, Whole Foods Market chicken salad on October 8, 2012 by kelscafe. 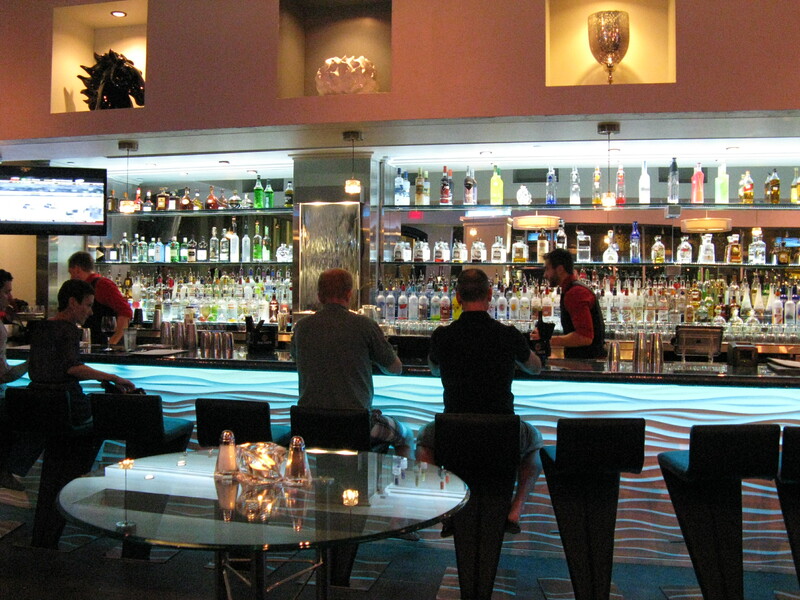 Restaurant Review: Krave, Raleigh, N.C. Early this summer Brad and I were on Glenwood South, trying to figure out where we wanted to eat when we happened upon Krave (510 Glenwood Ave., Raleigh, N.C. 27603). 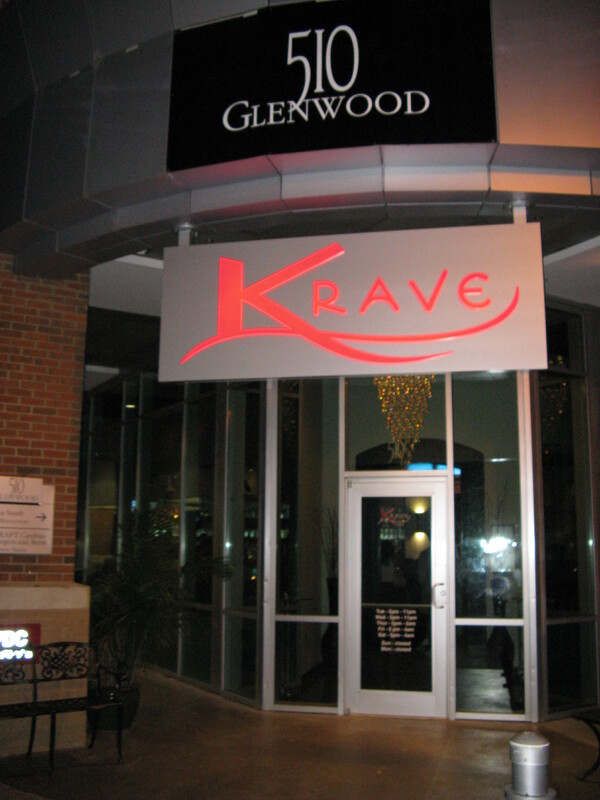 Krave opened in late May in the space that was formerly the Red Room. Like the Red Room, Krave serves tapas, but also has added many sleek updates to the bar and restaurant as well an after-hours lounge on Friday and Saturdays, where the menu is available throughout the night and the DJ’s spin their original blend of acoustical magic until 4:00 a.m. Note: Krave closed its doors the end of 2012. Our meal was excellent, and a couple of weeks later there was a Groupon offer to Krave, which I jumped on. 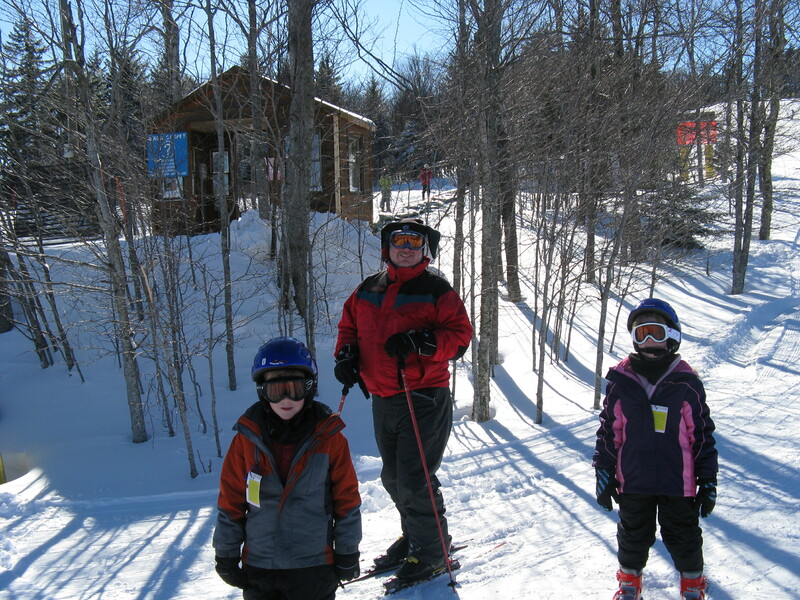 We finally returned this past weekend and once again enjoyed some excellent food in a great atmosphere. This entry was posted in Restaurant Reviews and tagged eat drink and be merry, kel's cafe of all things food, Kel's Cafe restaurant reviews, Krave Raleigh N.C., late night weekend restaurants Raleigh, Restaurant Reviews Raleigh NC, Tapas restaurants Raleigh NC on September 10, 2012 by kelscafe.